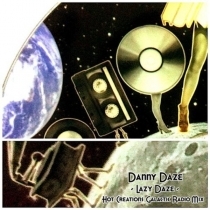 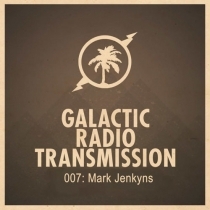 Hot Creations Galactic Radio Transmissions 002 is by US born Danny Daze. 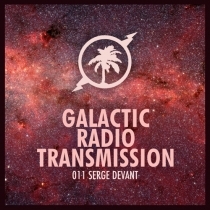 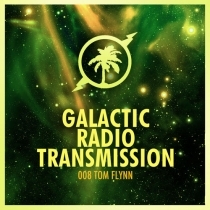 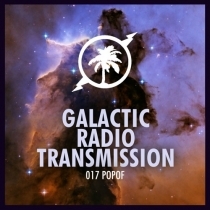 The first in Hot Creations’ ‘Galactic Radio Transmission’ podcast series welcomes Lee Foss. 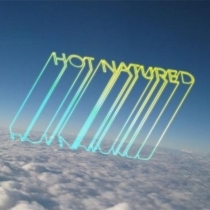 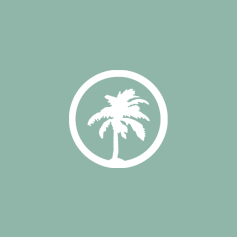 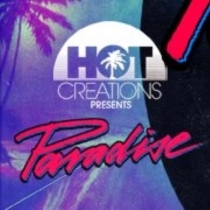 Luca C brings you a special Hot Creations presents Paradise mix. 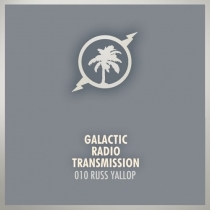 Russ Yallop Facebook: www.facebook.com/russyallop Twitter: twitter.com/russyallop Hot Creations Galactic Radio Transmission is back in 2015! 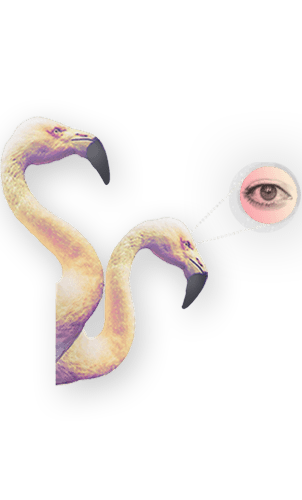 For the first podcast of this year we have Paradise resident Russ Yallop taking control, guiding you through a selection of sounds that will be shaping dancefloors in the near future. 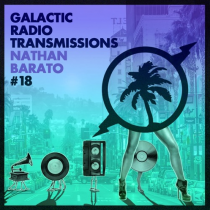 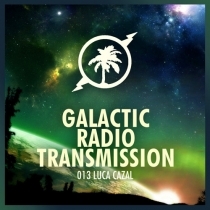 Hot Creations Galactic Radio Transmission 013 by Luca Cazal This months Galactic Radio Transmission comes from long time Hot Creations and Paradise family member Luca Cazal. 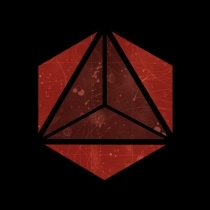 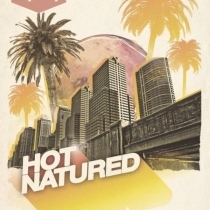 Whether performing as part of Hot Natured, Infinity Ink, Luca C & Brigante or as solo artist you can count on his eclectic musical taste to keep you dancing whichever guise he takes. 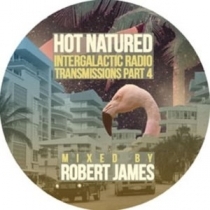 Hot Creations Intergalactic Radio Transmission 005 Robert James shows off his summer style in this free 60 min podcast!